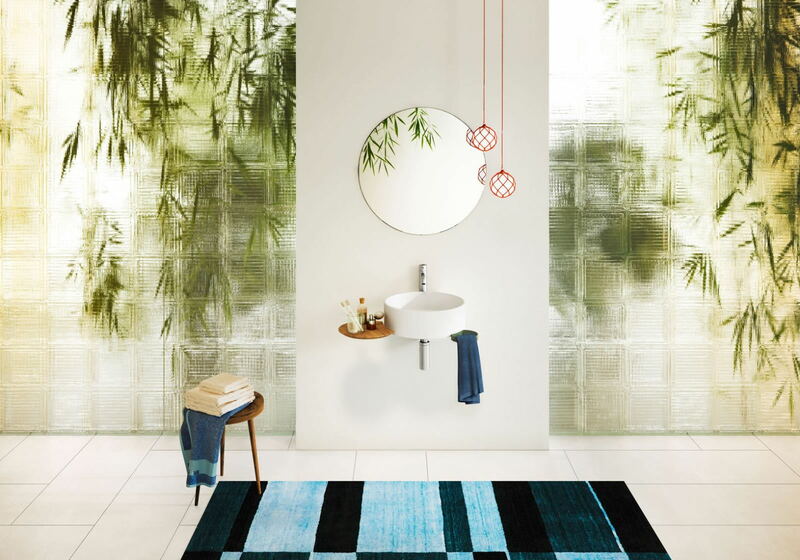 Contemporary bathrooms at Livingspace are surrounded by intuitive thinking. This is immediately apparent when browsing bathrooms online or via our Central London showrooms. Our experts take your aesthetic and ergonomic requirements into consideration configuring and imaging a modern bathroom based upon the vision held in your mind. It’s our job to coax this vision from you during a dedicated consultation before creating something special to be enjoyed for years to come. Whilst working with you we will walk through each and every stage of the project in order to give a clear outline from start to finish of what will be achieved. Our team are highly talented with the ability to create and style the perfect finish when it comes to contemporary bathrooms.